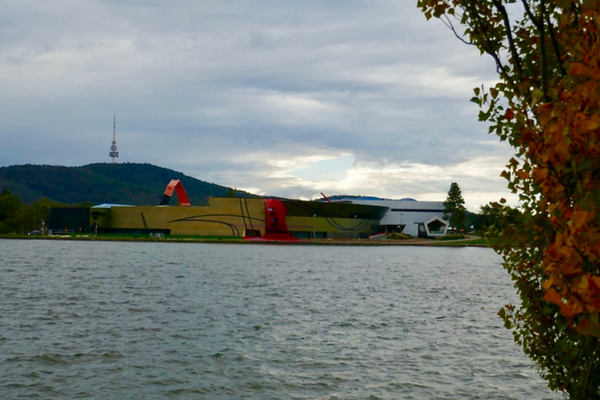 There are loads of interesting and fun things to do in Canberra if you know where to go, I always say that a local’s guide to any city is the key to unlocking its hidden gems. Well lucky for you, I am a former Canberran, having spent my formative years in the Nations Capital. That’s right – the Capital! Most of the world (and a few Australians as well) don’t realise that the capital city of Australia isn’t Sydney or Melbourne, but a much smaller city located somewhere between these two iconic destinations in the middle of a sheep paddock called Canberra. 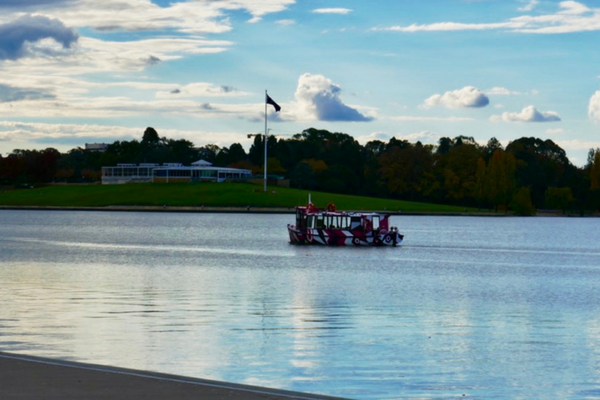 The reason most people don’t know about Canberra is because most Australians wouldn’t recommend it as a place to visit, “because it’s boring”. 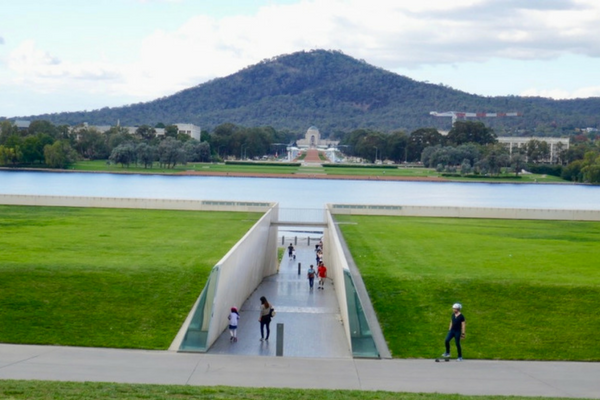 Yet, anyone who has spent some time in the nations capital can tell you that if you get off the beaten track a little, there are loads of interesting and fun things to do in Canberra. Or even if you stay on the well-worn track! My theory is that Australians have three negative associations with their capital that have led them to believe that the city itself is boring. Australian’s go on a school trip there at an age where museums aren’t interesting, so they spend the whole time being bored and irritated, until their school takes them to Questicon. This will then be the highlight of the trip and for years to come when they meet people who are from Canberra they will say “Canberra is so boring, went on a school trip there once, the best part was Questicon – does that place still exist? The earth quake machine was awesome”. The Canberran native will then role their eyes and say “Yep, it still exists and now they have a lightening machine as well”. It is the home of parliament and therefore red tape. Australians have an innate distrust of politicians, left over from our convict days where other people made the decisions to send our ancestors over here on a boat. We are a stubborn lot. Every time we have to fill out a form that has to go to Canberra for approval or our politicians spend our tax payer dollars in flying in and out of that sheep paddock, that long since dormant piece of cultural stubbornness comes out and blankets the whole region with disdain. The rest of Australia thinks its cold. And it is, for 3 months of the year. Its freezing at night. For some reason though, Australian’s think than Canberra is ALWAYS cold. Its not, during summer its nearly 40 degrees and in winter once the morning frost has burnt off there can be days where it gets up to 20 degrees. The nights however, FREEZING! 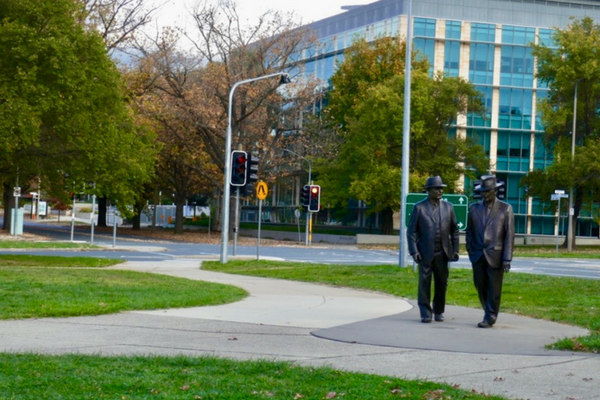 Once you strip away these ideas that Canberra is a boring city you give yourself the opportunity to visit a really amazing and different city. 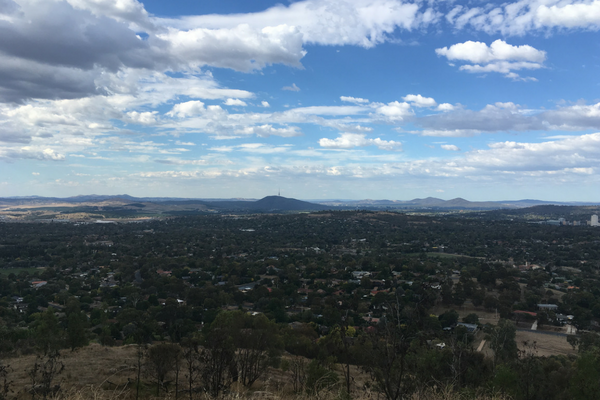 Here are my top things to do that are on and off the beaten track in Canberra. If you have never been, you must. Even if you have been as a child you should go again as an adult. There is so much to learn, so much to do. Fun for hours on end, even for the grown-up-kids. You cant miss this giant architecturally designed building right on the edge of the lake. It’s a museum that doesn’t take its self too seriously, much like Australians themselves, interspersed between the exhibits are fun facts and activities. On any trip to Canberra make sure you check out what exhibits are visiting the art gallery. 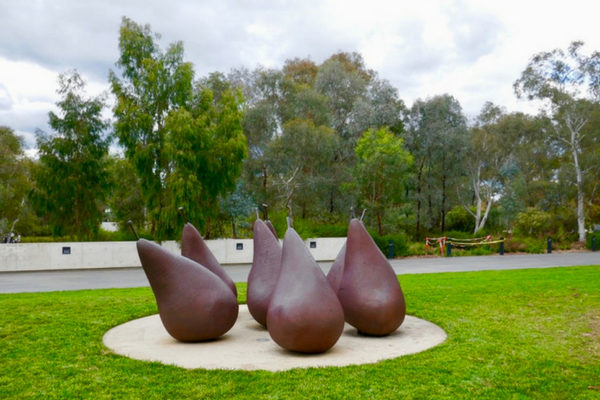 You can see some of the worlds most famous pieces without any of the European crowds when they visit Canberra. Its standard exhibits are a pretty amazing portrayal of Australian art as well. 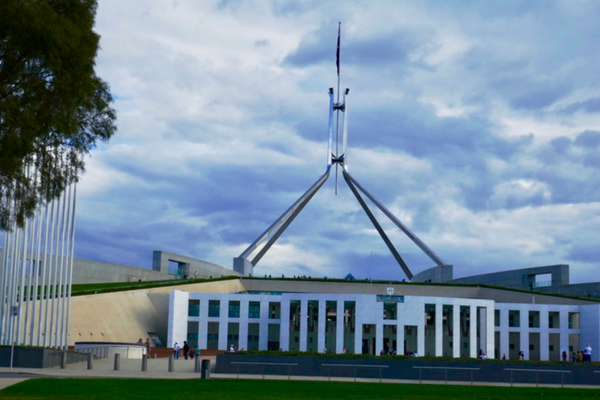 One of the most impressive buildings in Canberra, pack tissues if you visit this place. Going through the information packed museum after seeing the commemorative wall brings home the reality of war in a very poignant way. It is a powerful place. It isn’t as cool as it once was as you can no longer walk up and down the grass roof. However, If you are there on a Friday when parliament is sitting definitely go to question time in the afternoon. It is open to the public and is a great opportunity to see politicians debate… or more realistically yell and flap at one another. Entertaining to say the least. 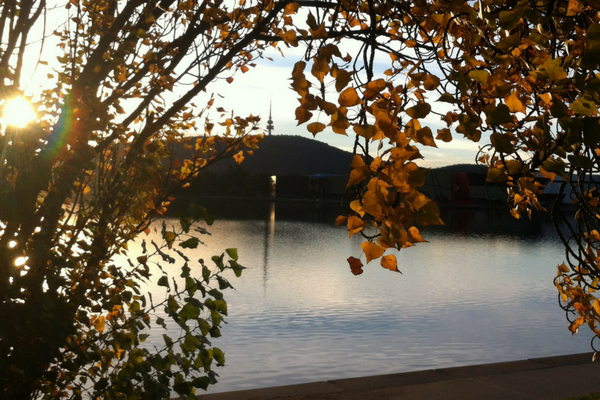 My favourite free thing to in Canberra is a walk around a portion of the lake, Lake Burley Griffen that is. There are two bridges that cut off a perfect circuit so that you can do a sneaky 1 hour walk taking in all of the best sights of Canberra. Sunset or sunrise are the best times as the light across the lake and through the surrounding in trees is spectacular. 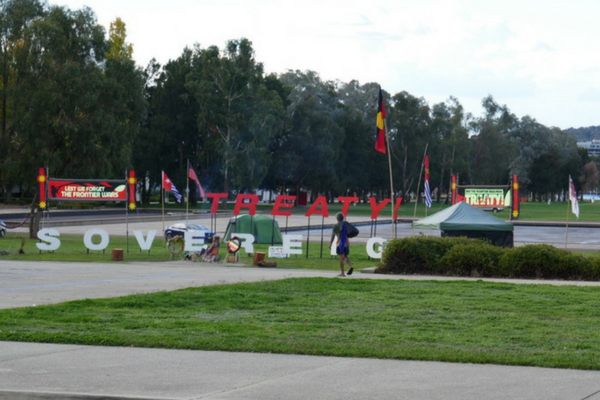 You cant miss the trail as half of Canberra will be out doing it with you as well. Go up as high as you can for a really spectacular 360 view of the area. You really get a sense of how huge the mountains are that surround Canberra and you also start to understand why it is called “the Bush Capital”. 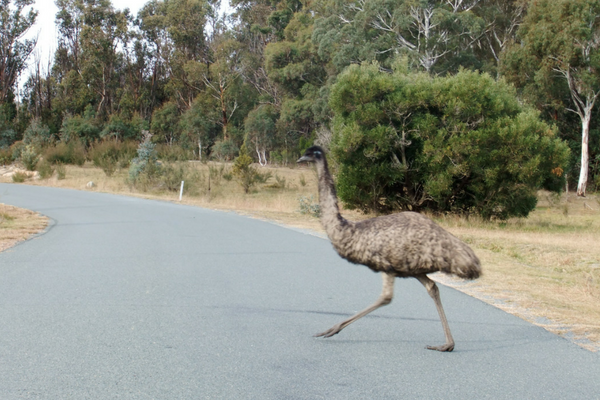 Any local Canberran will tell you great stories about picnics in this national reserve, the highlight being when an emu would run off with their sandwich. Spend a day bushwalking some beautiful trails while wildlife spotting, it’s a great place to see Australian wildlife up close but in their natural habitat. I have seen a platypus, kangaroos, koala’s and of course emu’s. For years this small out of the way recreation park boasted the longest zipline in the southern hemisphere. 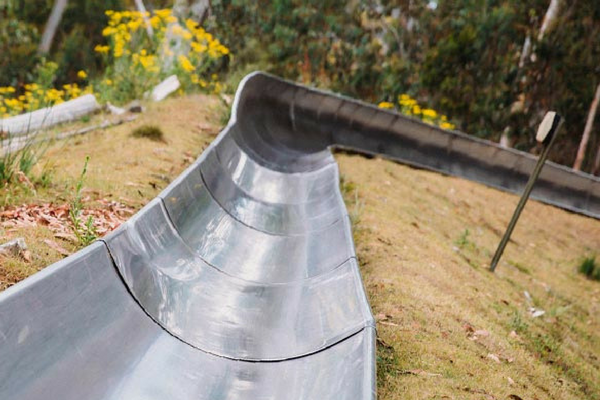 It also has an awesome bobsled course and in the winter there is tabogganing as well. As mentioned, Canberra may be cold but is usually sunny during the day, making this park a great way to spend an adventurous sunny afternoon. 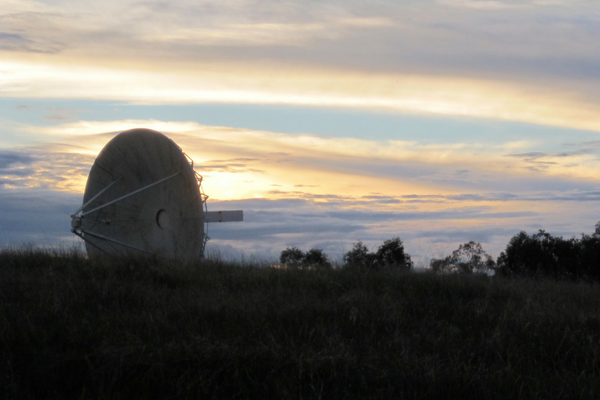 Once a NASA tracking station, these giant dishes along with the Parkes tracking station were the first to receive images from mans first walk on the moon. There is a great exhibit detailing some of the amazing discoveries to have come out of this sheep paddock in the middle of nowhere. For spectacular views of Canberra and a work out all in one. Spend a couple of hours climbing Mount Ainsley. There are easy to find walking trails that lead all the way to the top with plenty of stopping points to check out the view. Head up just before sunset for a light show in the clear Canberra skies or go early morning and startle all of the kangaroos out of their sleeping spots. Every Sunday in an old unused bus depot shed are hundreds of stalls selling everything from Bonsi’s to hummus. It’s a must for anyone visiting Canberra on a weekend, a great place to grab breakfast or lunch as well. My favourite stall has to the be homemade fudge stand… which is right next to the cheese stand! Originally set up as a form of protest, it is now a very powerful symbol of the inequality of Aboriginal representation and rights within Australia. It sits across the road from Old Parliament House and can often be forgotten from the tourist maps. 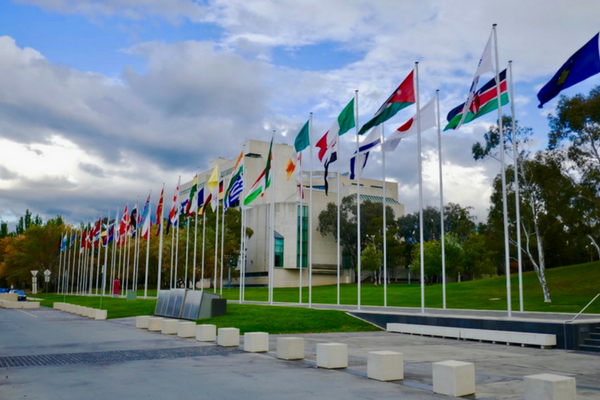 However, if you are visiting Canberra it is important to see and learn about as it represents a big part of Australian history. 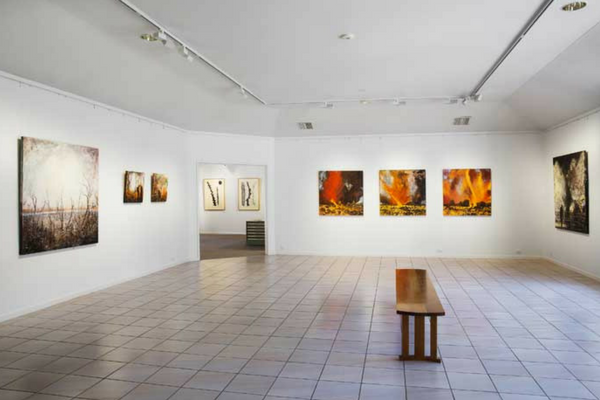 This little gallery is one of my favourite places to admire art. 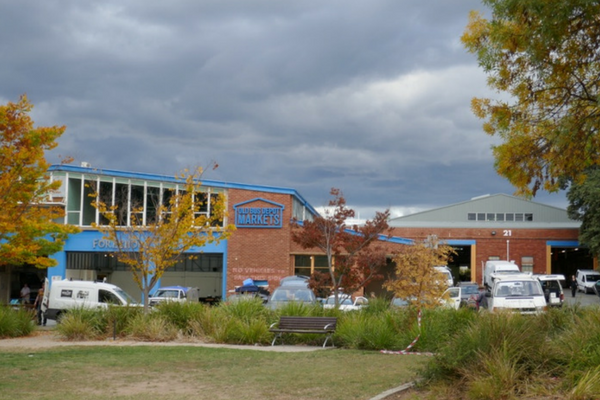 Tucked away in a small Canberra suburb, the art gallery has long been a place where contemporary, classic and modern art might find a new home. If you aren’t in the market to buy something (like me) it is still really nice to walk around and maybe grab a coffee or two. 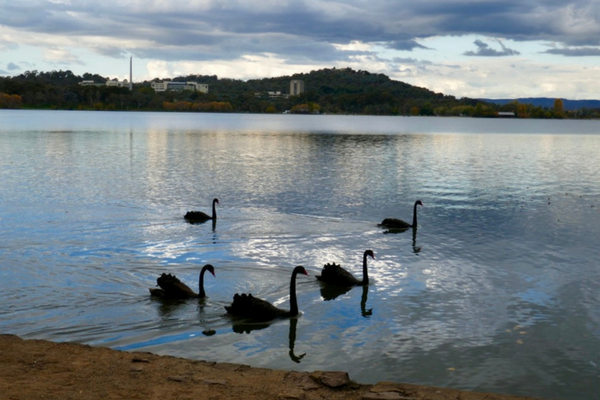 These are just a few of my favourite things to do in Canberra, while you are there chat to some locals to find out their favourite things. You will be surprised at how many more items can be added to this list if you do. Also if you like good food and wine, so do Canberran’s. It has a strong foodie scene with some really interesting restaurants and cafes, definitely treat yourself to a few meals out while you are in tow. Authors Note: A special thank you to my Dad, who took a bunch of these photos for me. Despite living in Canberra for over 20 years, I realised that all of my digital photographs were of sweaty bodies in Moose Heads, Uni Pub and of karaoke at the Western Creek Irish Club… which are all institutions in the Canberra night life scene if you feel like getting your dance on while you are there. So thanks Dad, for grabbing some great snap shots for me! I’d love to see Tidbinbilla Helen. 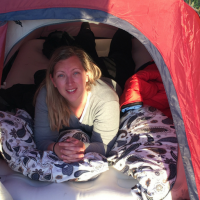 So fun, seeing those animals up close and personal in the wilderness. I have read a few Canberra themed posts and it seems like it has much to offer. Good deal overall, and hey, I say it is OK to be super duper cold for 3 months each year. If I recall, it was as cold as heck when we visited Sydney in June, which of course is winter-time there and summer time back home in NJ. Not quite freezing but it was super duper chilly, so that glam city gets cold too. Thanks for the inspired share.